An exploration of the extent to which worker religious identity was trans–formed by the experience of urban factory life, Working Souls also examines how the spiritual needs and demands of working-class laity precipitated changes in the practice of Orthodoxy, enabling the faith to “survive” in the urban factory environment—not just as a remnant of rural consciousness and practice, but as an evolving and sometimes essential dimension of worker culture. In spite of the central role played by worker-atheists in the revolutionary narratives of 1905 and 1917, the majority of Russian workers in the late Imperial era continued to view their lives and the society around them through the prism of religious belief, even in St. Petersburg, the most secularized and radical city in the Empire. This book is devoted to their story; it gives voice and visibility to workers who reacted to the material and spiritual poverty of the “modern” factory in fundamentally religious, though often un-Orthodox, ways. This study explores the extent to which the various components of workers’ religious identity—their practices, sensibilities, communities, and beliefs about God, self, and society—were transformed by the experience of urban factory life. At the same time, it looks at the myriad ways in which the spiritual needs and demands of the working-class laity precipitated changes in the practice of Orthodoxy—how rituals were adapted, identities reshaped and communities restructured—enabling the faith to “survive” in the urban factory environment not just as an archaic remnant of rural consciousness and practice, but as an evolving and sometimes essential dimension of worker culture. 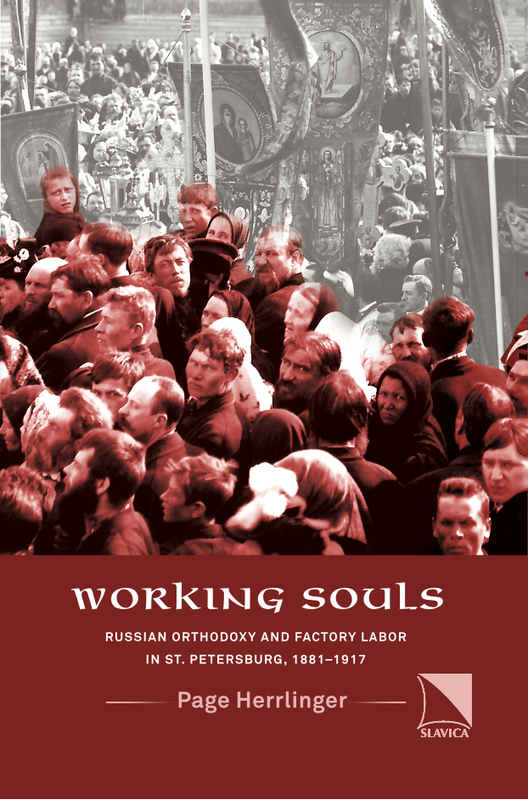 No less importantly, this book focuses on the response of the Orthodox clergy to workers’ religious and spiritual struggles, emphasizing the moral complexities posed by crisis of labor in 1905. Finally, Working Souls highlights the religious dimensions of the emerging labor and revolutionary movements, and in so doing, reveals important intellectual and moral parallels between the popular spiritual and political revolutions of 1905–17.